Land Rovers are for sissies. 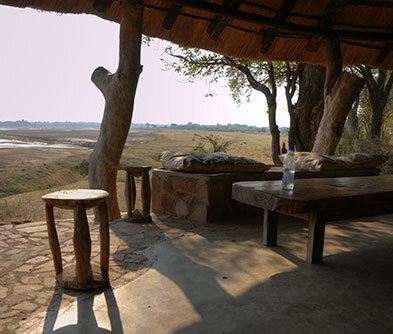 Get the essence of Mopani forests on a walking safari at the South Luangwa National Park. With a Banda or native ranger for company, you get the touch, taste and feel of one of Africa’s most pristine and un-touristed locations. 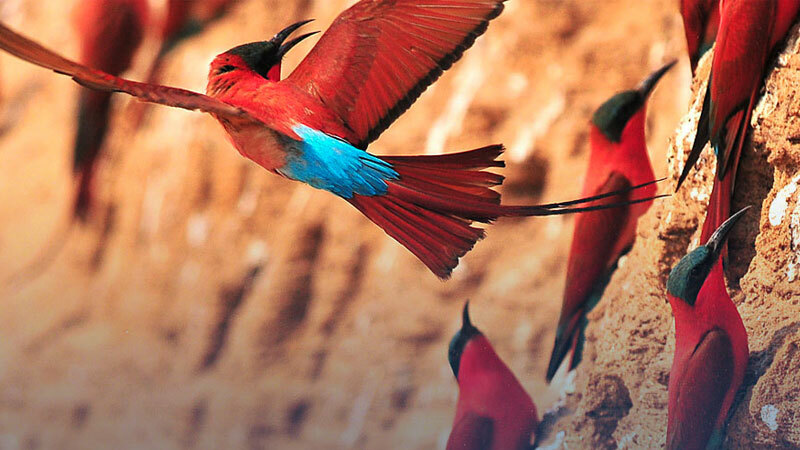 Bird spotting takes a whole new meaning when rainbow coloured carmine bee-eaters and giant lappet-faced vultures gaze down at you from the tops of tall baobab trees. 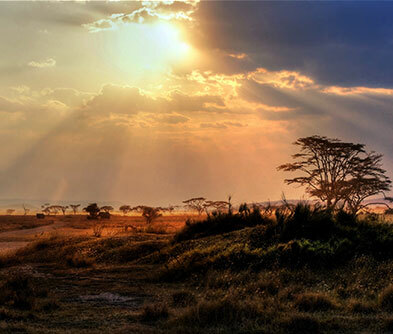 As for animals, get ready to ramble past wading adult hippos, gentle giraffes and ever alert baboons. Look up (if you dare) and spot a leopard watching you from the branches of a sausage tree! As you get more familiar with the surroundings and of course with generous help from the Banda, you can catch sight of the elusive scrub hares, civets and stealthy African elephants. The buzzing and rhythmic thrum of the bush all around you, brings alive the jungle like no vehicle safari can. 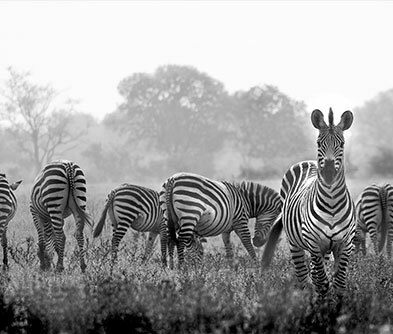 South Luangwa is also home to lions, zebras, hyenas, crocodiles, 15 types of antelopes and over 350 types of birds. Hurry, get those walking shoes on!